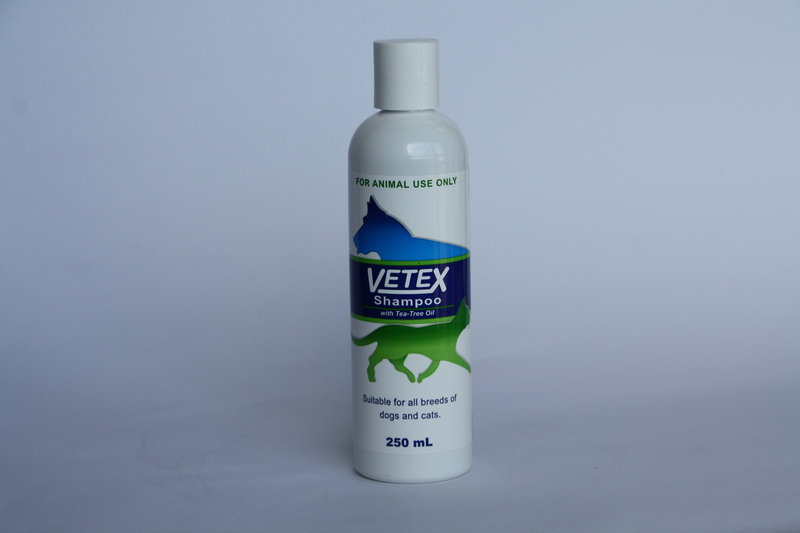 Vetex Shampoo is mildly medicated, pH balanced cleanser, ideal for sensitive skins on dogs, horses and cats. Dilute at least one in four with water, and apply to coat. Rub into the coat to produce a lather, then massage deeply to cleanse skin, and then rinse with water thoroughly. Follow with Vetex Coat Conditioner.